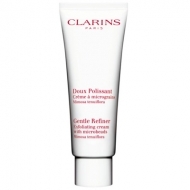 Revives the glow of the skin. 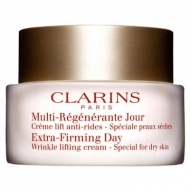 DESCRIPTION: Masque Multi-Régénérant from Clarins is the brand's first anti-aging mask. 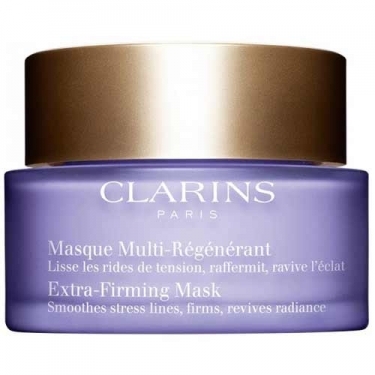 This relaxing mask provides a visibly younger, smooth and luminous face in just 10 minutes. Allow to stand for 7 to 10 minutes.